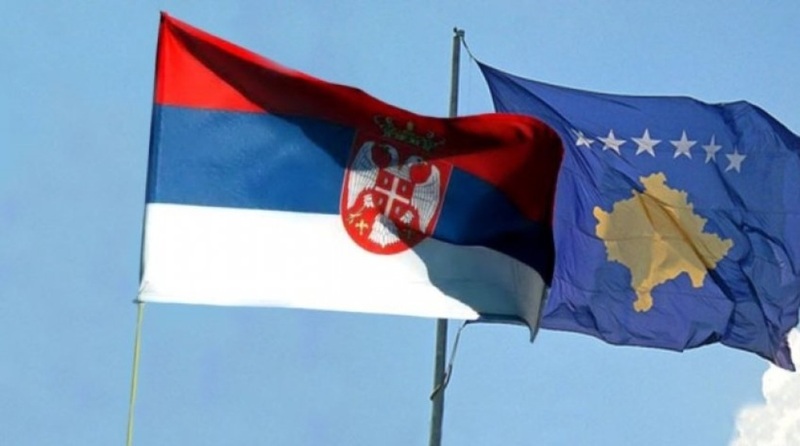 What the President of Kosovo, Hashim Thaçi had said in Tirana, we can find it in the draft agreement that also seems to have been accepted by his Serbian counterpart, Aleksandar Vucic. Serbia and Kosovo will change their borders based on the draft of this agreement, which has been seen and analyzed by EU, diplomats, heads of governments and states of several EU member countries and the US. According to this draft agreement, Kosovo will take the whole of Presevo and Medveda along with some of its villages. Based on the draft in question, Bujanovac will obtain the status of a neutral district or “special district”. We can find such model in Livigno, the neutral region between Italy and Switzerland. This is a developed region, without taxes and high living standards. On the other hand, based on this agreement, Serbia can take from Kosovo those areas which are inhabited by Serbs, namely Zubin Potok, Leposavic and Zvecan. The fact that these areas would be given to Serbia were also announced by the President of the Republic of Kosovo, Hashim Thaçi a few months ago in Tirana when in a televised in Tirana for Real Story, a political show presented by journalist Sokol Balla, he had clearly specified which areas would be given to Serbia. Despite the fact that president Thaçi was quite blunt about this, not a lot of attention was given to this statement at that time.